Industrial coal fired hot water boiler is ZG grade A coal fired boiler series products. This kind of boiler model can provide hot water for the industrial production meet the hot water need of industrial production process and heating. Therefore the price of coal fired hot water boiler has caused people's attention. Industrial coal fired hot water boiler price depends on the specific performance of different manufacturing production. the factors that can affect coal fired hot water boiler price can be brand , pressure , size , service , capacity, certified standards, the price of material , boiler technology parameters including rated capacity. Factories can determine the boiler model according to the several parameters, then considering the price of the boiler. You need to tell us the details of boiler you need, than we can give you a quote. At present, ZG industrial coal fired hot water boiler has widespread applications in enterprise production. Because of adopting the high efficiency heat transmits spiral gas tube, so the real output capacity of boiler is 10%-15% higher than rated. And either output capacity or thermal efficiency will not low down after running for a while. 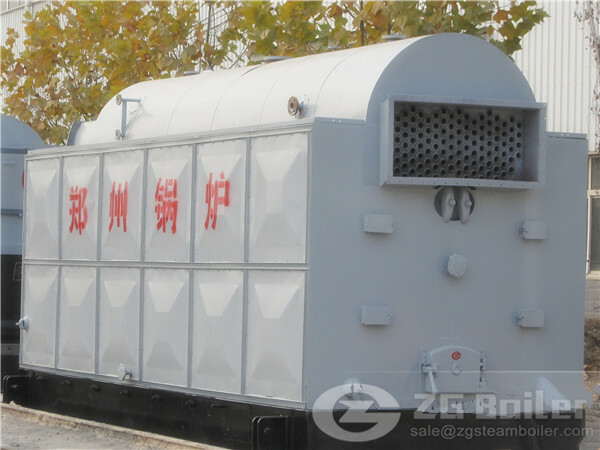 ZG coal fired industrial hot water boiler is more coal saving and environmental friendly than traditional boiler.